Family Dentistry and Restorative Care — We have everything you need to keep your smile strong — from basic teeth fillings and dental crowns to sinus lifts and dental implants. Patients of all ages are always welcome. Preventive and Periodontal Therapy — In addition to providing complete prophylactic care, we also have a general dentist on staff with expertise in periodontics. Oral surgeries are performed right here in our office! Restoring Worn Dentitions and Cosmetic Dentistry — Do you need to rebuild a broken tooth, or your chipped teeth? Do you have missing teeth that need to be replaced? Let us help. 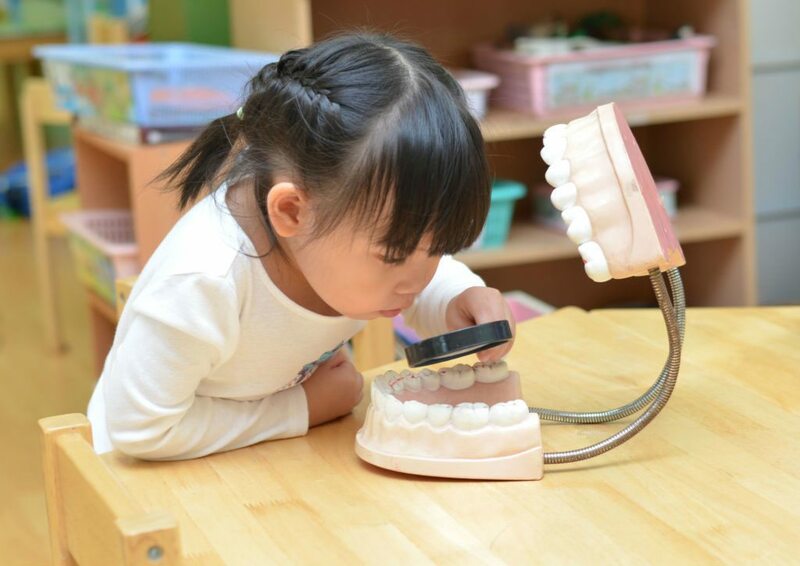 Children’s Dentistry — We strive to develop positive relationships and experiences with our pediatric dental patients. That way they can grow up enjoying trips to the dentist! If and when you do need dental care, our providers use intraoral cameras so that you can see exactly what’s going on inside of your mouth. When possible, we’ll present all of the appropriate options available, so that you can choose the one best for your unique needs. Even if you’re not generally nervous about having dental work done, sedation dentistry can help you to relax through a routine or longer procedure. Uptown Guelph offers a choice of laughing gas or conscious oral sedation. Ask us which one is best for you! New patients are always welcome, and with our extended office hours it’s never been easier to get the dental care you deserve. Contact us today to schedule your first visit.